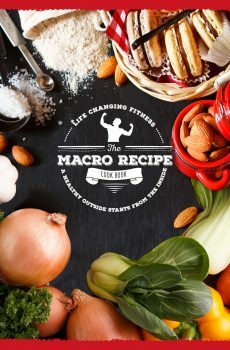 Welcome to the Macro Recipe Book by Life Changing Fitness – written, created and produced by Daniel Wheeler, CEO of Life Changing Fitness. 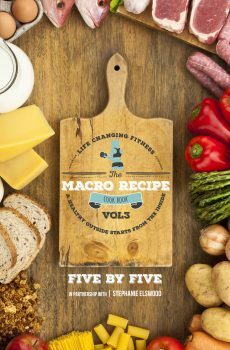 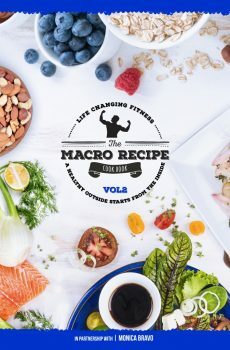 Welcome to the Macro Recipe Book Vol2 by Life Changing Fitness – co-written, created and produced by Daniel Wheeler, CEO of Life Changing Fitness. 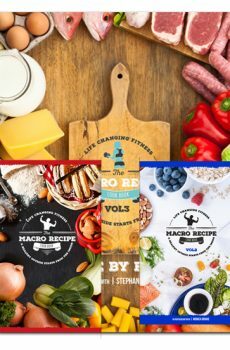 We’re offering you a flexible way to pay for your plan by giving you 2x ways to pay for our 80/20 lifestyle standard plan.